The Natural Environment Research Council Airborne Research Facility Data Analysis Node (NERC-ARF-DAN) based at Plymouth Marine Laboratory serves as the data processing and analysis component of NERC-ARF. 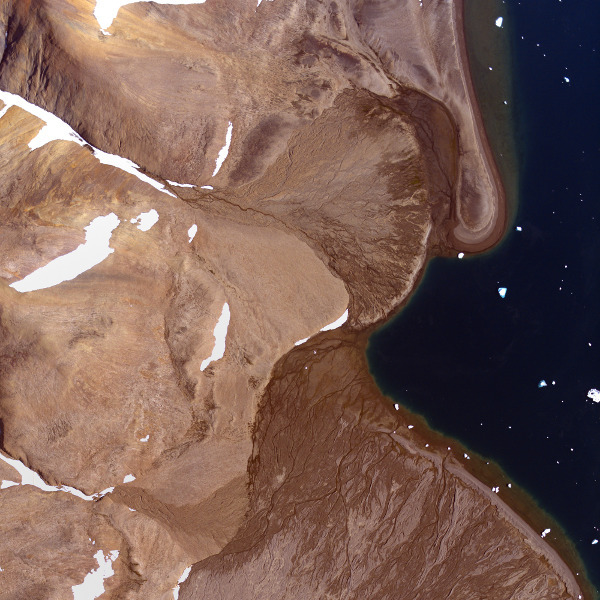 We deliver high quality airborne remote sensing data to support research. The NERC-ARF-DAN team comprises a small group of scientists with a range of backgrounds spanning mathematics, physics, computer science and geography who have years of experience working with remotely sensed data acquired from airborne platforms. With a strong programming focus, we develop our own software, tools and procedures for data processing, analysis and sensor calibration. We pre-process raw sensor data from airborne instruments into radiometrically calibrated and geometrically corrected products using in-house developed procedures. To ensure a high quality product we boresight and calibrate the sensors ourselves. We provide support to data users, from developing new tools to assistance with further processing and analysis of the data. Each year we hold a training workshop covering general use of the data and further processing with internal and external software. With a background in delivering large quantities of high quality airborne data in standard formats for scientific research we have developed a number of capabilities including sensor calibration, sensor characterisation, web-enabled processing and data quality assessment. In addition to standard products we can offer bespoke solutions such as higher level products, custom software for analysis (including efficient implementation of existing algorithms for large datasets) and training. Data in the visible, near infra-red and shortwave infra-red wavelengths with a high spectral resolution. Suitable for a range of applications such as species-level vegetation identification and geological mapping. Data in the long-wave infra-red (thermal) region for enhanced discrimination of minerals (e.g., silicates). Temperature and emissivity may be extracted from these data. 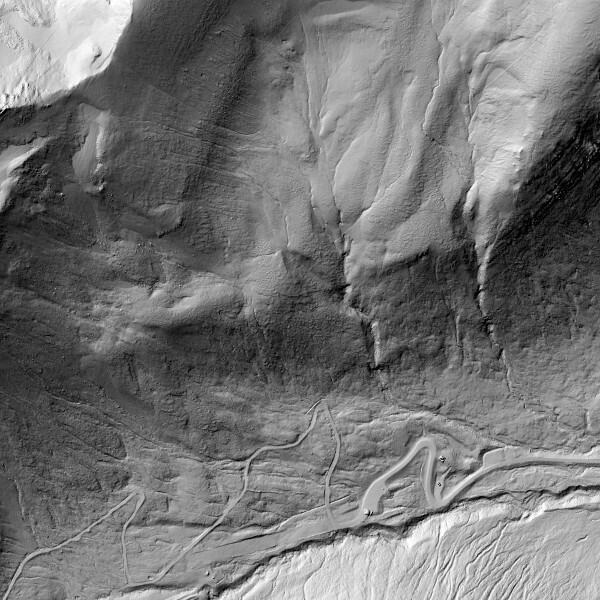 Light Detection and Ranging (LiDAR) is able to provide very high resolution topographic information, including surface returns through vegetation canopies. The full-waveform capability provides further detail about the 3D structure of the canopy. 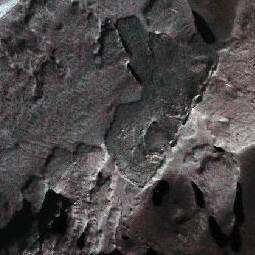 Data from a digital camera provides very high resolution natural colour images for manual interpretation or application of automated algorithms. NERC-ARF exists to provide high quality calibrated data for scientific research, and in doing so delivers far more than a standard service. Sensors are calibrated at least annually and results provided in data quality reports with each delivery. All of the processing steps taken are detailed on the wiki, so users know exactly how the data have been processed to attain the delivered products. Furthermore, many of the scripts used are available to download from GitHub. NERC-ARF-DAN operates a help desk to assist users with the data. This has answered a variety of user queries from accessing metadata to guidance on how to derive specific information from the data. We have also provided further bespoke services, such as atmospheric correction, at a small additional cost. Please get in touch to discuss any further processing. 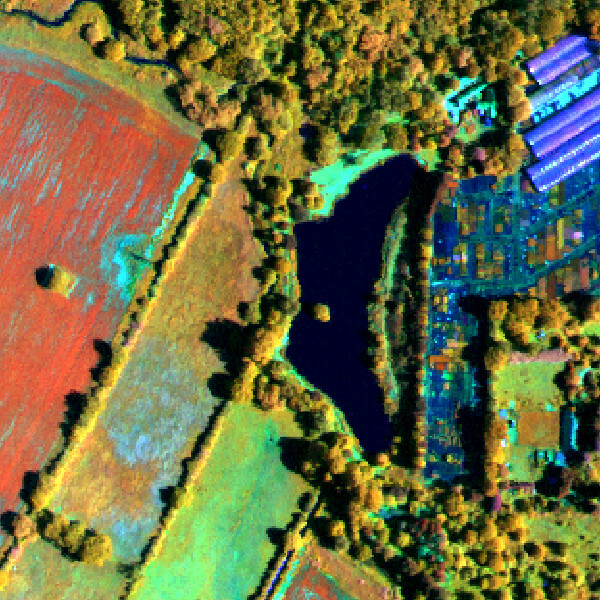 We may be able to advise on LiDAR ground sampling density or hyperspectral ground truthing requirements for your desired application. To request a new data acquisition, please follow the guidelines available from the operations node. Hundreds of archived NERC-ARF flights from various sites in the UK, Europe and around the world, from 1981 to the present day, are available to download from the Centre for Environmental Data Analysis. A number of sensors have been used by NERC-ARF (formerly ARSF) since 1981 including film and digital survey cameras, multispectral and hyperspectral instruments and LiDAR. Data processing has been undertaken by NERC-ARF-DAN since 2007 and the full internal database of processed data may be viewed here. NERC-ARF-DAN provides data support to users through the help desk and holds an annual workshop to introduce people to the data and processing options. This includes both presentations and computer exercises to improve data awareness and develop key processing skills. For any other queries on further data processing or to request a new tutorial please contact us.